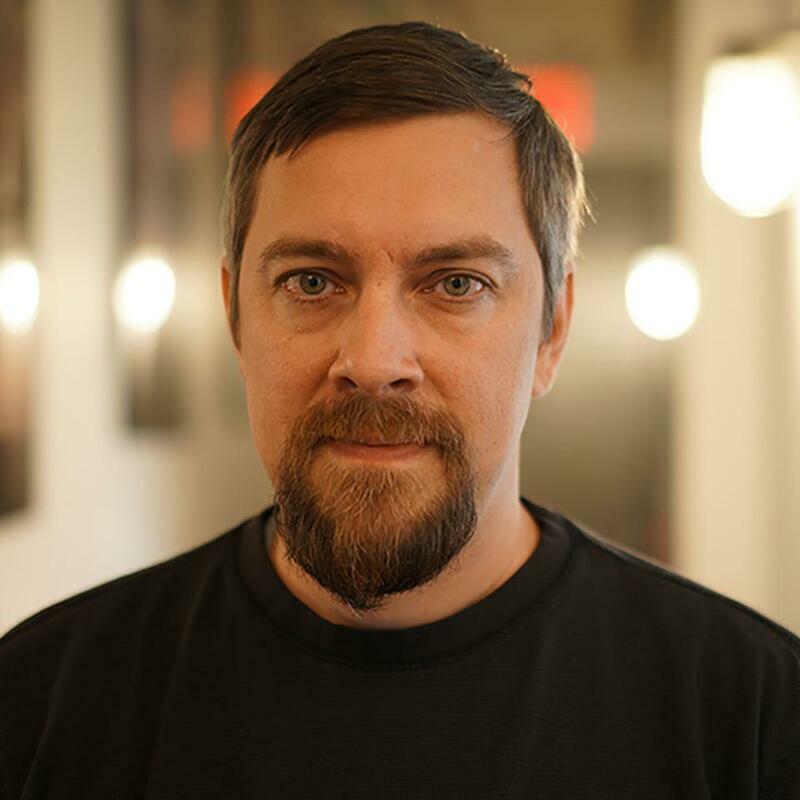 Ben Masters, director, The River and the Wall: Aired April 22, 2019. Mike Akel, writer/director, The Tiny Life of Butcher Duke: Aired April 18, 2019. 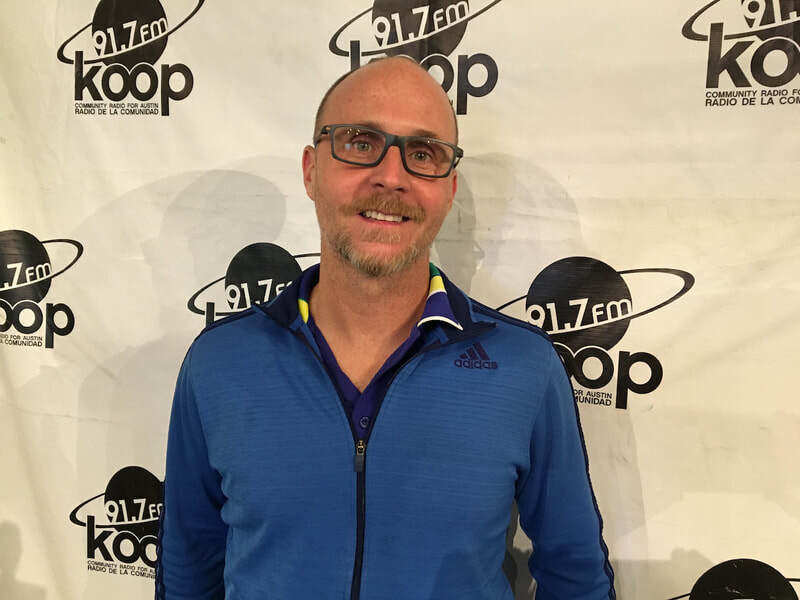 Jacob Hamilton, director, Jump Shot: Aired April 18, 2019. Al White, writer/director, Starfish: April 15, 2019. 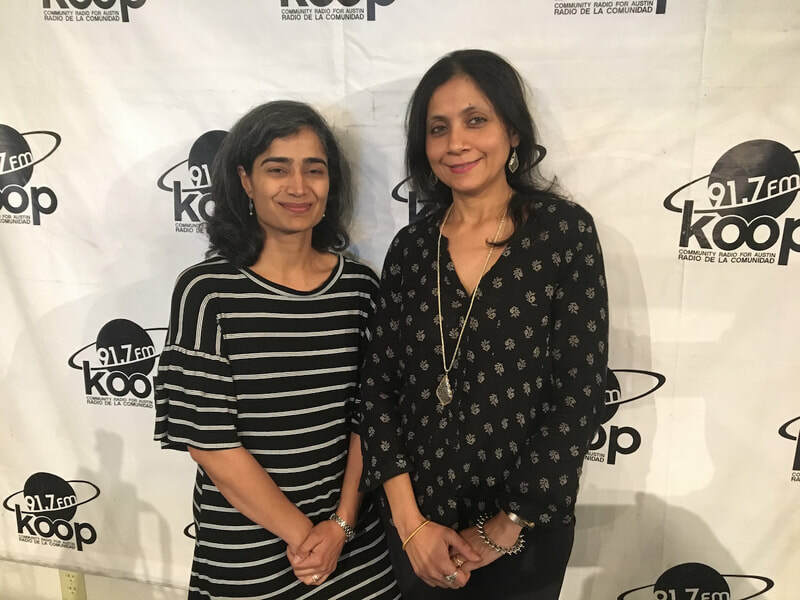 Co-founder Alka Bhanot and board member Raka Sandell, Indie Meme Film Festival: Aired April 11, 2019. 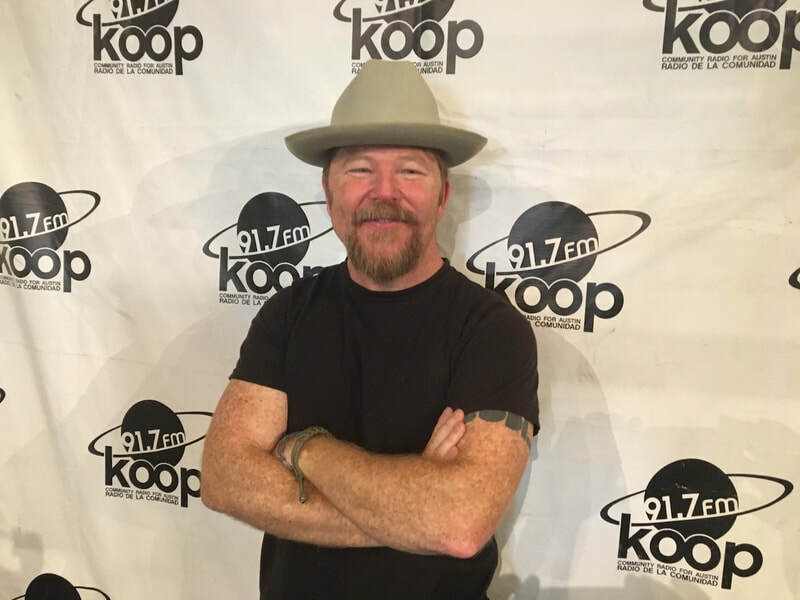 Owen Egerton, writer/director, Mercy Black: Aired April 8, 2019. 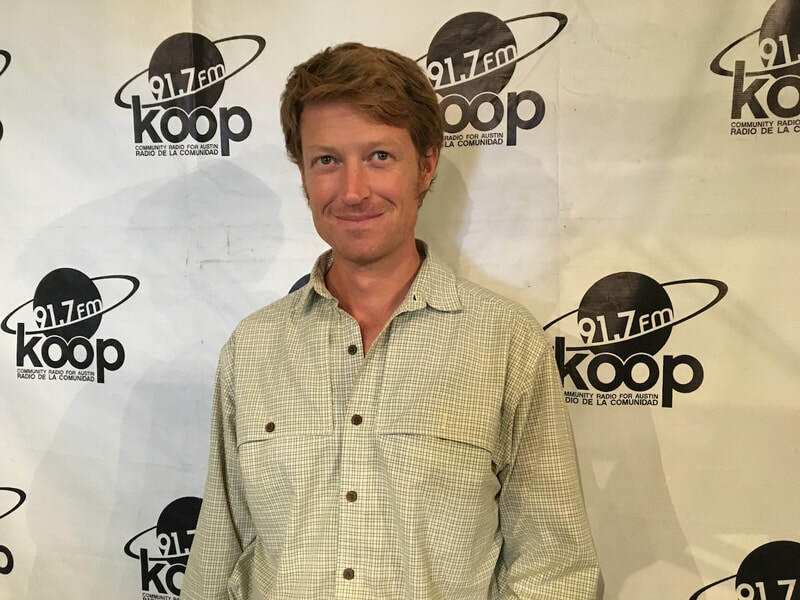 Chad Mathews, executive director, The Hill Country Film Festival: Aired April 4, 2019. 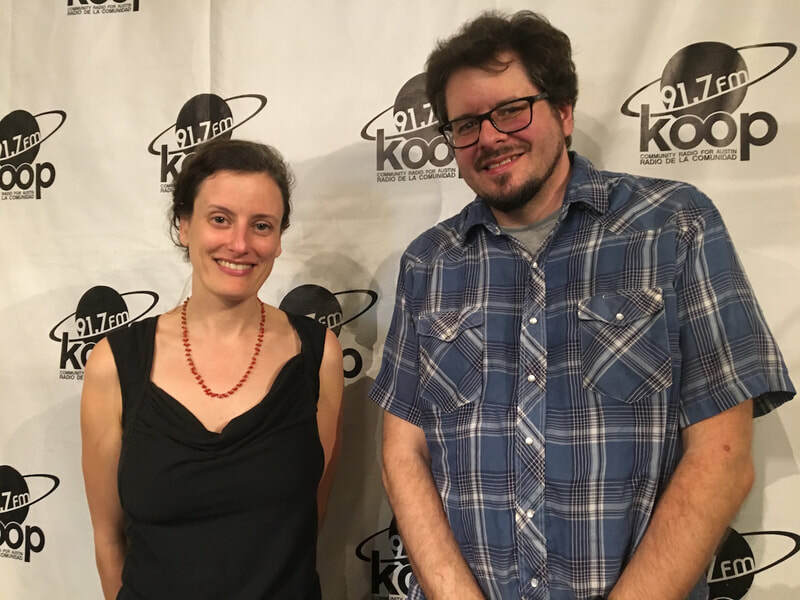 Holly Herrick and Lars Nilsen, Austin Film Society's April 2019 Programming: Posted April 4, 2019. 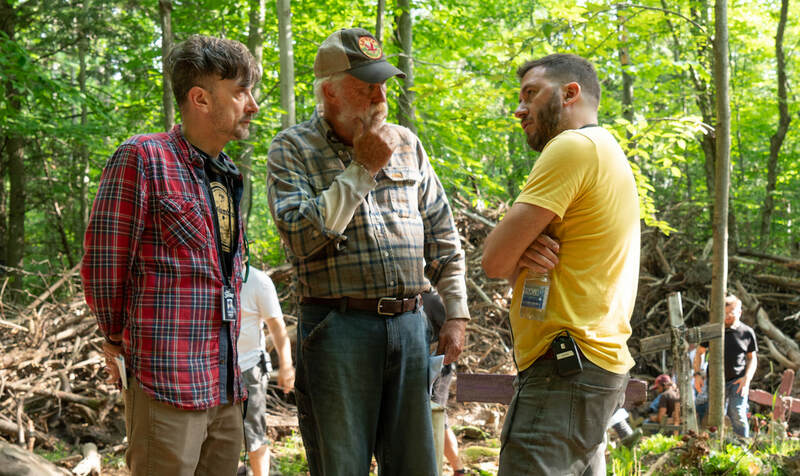 Kevin Kölsch (left) and Dennis Widmeyer (right), directors, Pet Sematary Interview: Aired April 1, 2019. 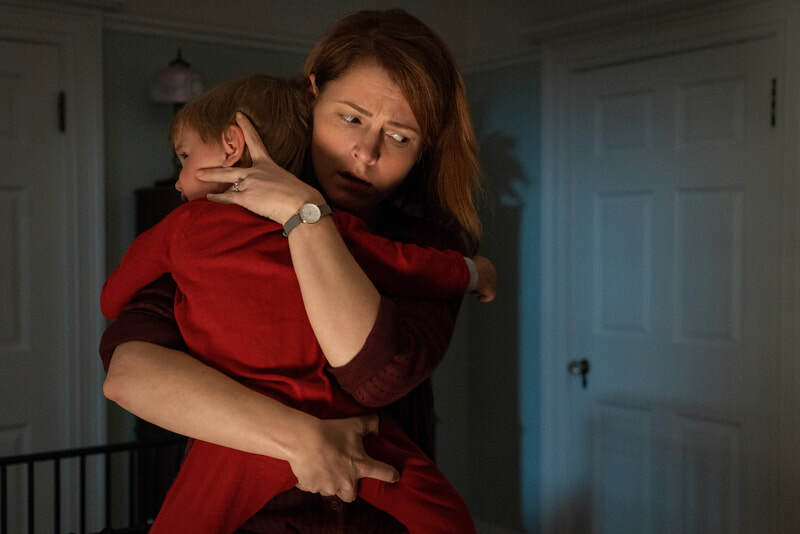 Amy Seimetz, Pet Sematary: Aired April 1, 2019. 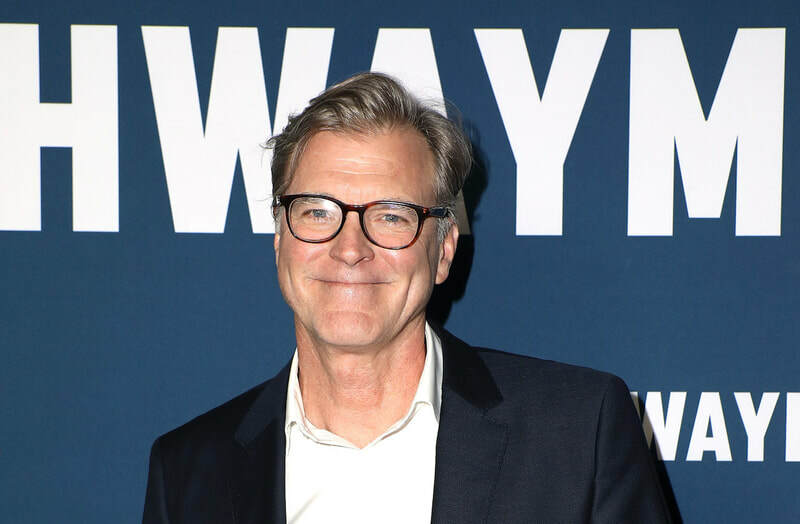 Director John Lee Hancock (pictured) and screenwriter John Fusco, The Highwaymen: Aired March 25, 2019. 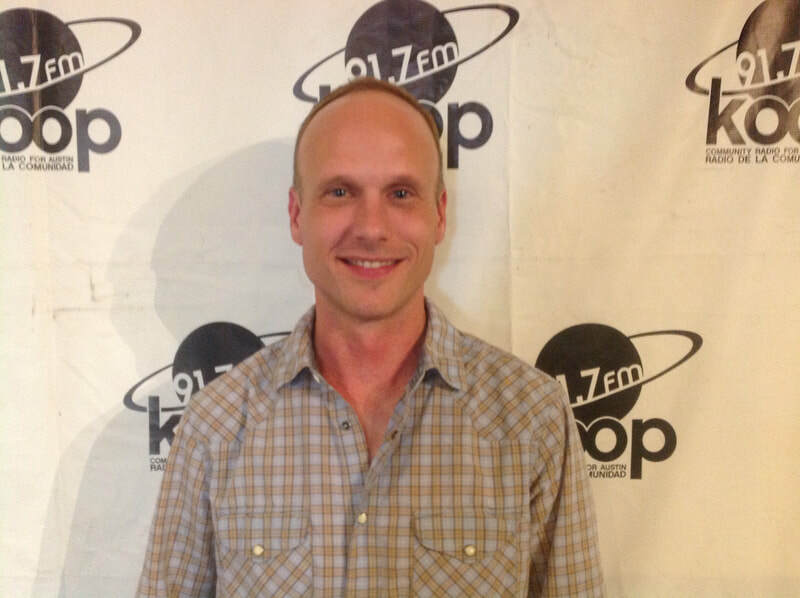 Director Todd Douglas Miller (pictured), historical consultant Robert Pearlman, and archive producer Stephen Slater, Apollo 11: Aired March 18, 2019. 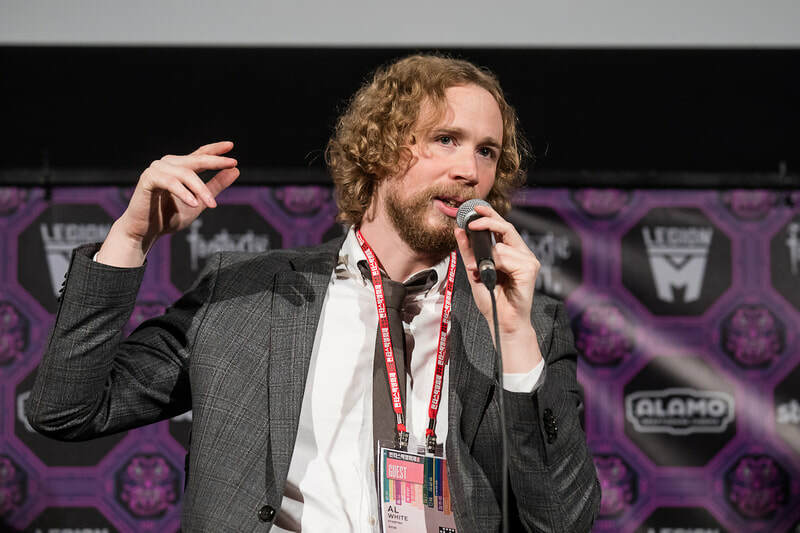 April 25, 2019: Cine Las Americas International Film Festival executive director Jean Anne Lauer; Good Feels on Wheels writer/director Ronald Short (pictured). April 29, 2019: El Chicano co-writer/producer Joe Carnahan; The Pull List's Bryan Spaulding. 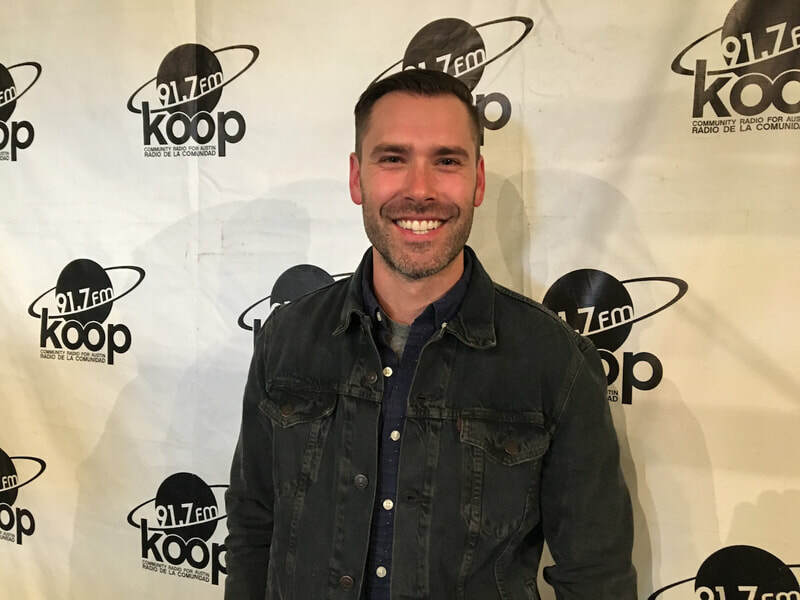 May 2, 2019: Bentley's Will writer/director Zachary Grigg. May 13, 2019: The Perfect writer/director Richard Shepard and star Allison Williams. May 20, 2019: Stephen Jannise, Paramount & Stateside Theatres, 2019 Paramount Summer Classic Film Series. May 27, 2019: Running With Beto director David Modigliani.